If you are looking how to get methadone , there are two main, legal reasons for its use today. The first is for the treatment of chronic pain. The other reason is for opioid treatment at a methadone treatment center. Some patients are looking for how to get methadone for their pain because they have found it more effective and longer lasting than other opioid medications. If this is the case, you can go to any physician and get it prescribed to them for this reason. As long as the methadone is not being prescribed for opioid addiction treatment, any doctor can prescribe the medication. Some doctors, however, are uncomfortable with giving methadone this way. They may prescribe is for only a short period, or they may not want to use it at all. Much has to do with a particular doctor’s comfort level. They may refer you to a pain specialist who has more experience with methadone because methadone requires special monitoring. For centuries, it has been known that opioid medications are addictive. Methadone was invented in Germany during the Second World War. Between about 1910 and 1960 opioids were used illegally by doctors and others to treat opioid addiction. It was not until the 1960’s that it’s use for opioid addiction began to be used legally. The first studies indicated the many benefits of methadone treatment. Then the use of methadone clinics was born. Finding how to get methadone for opioid addiction starts with finding a methadone clinic near you. They are located in most cities. There are methadone support groups online you can access. Other than hospitals and addiction detox centers, methadone treatment centers are to only place to go for addicts. Methadone is highly regulated. There is a risk of theft and misuse (diversion) of this medication. This, along with the public’s fear of the idea of giving the opioid addicted individual a narcotic for treatment, led to these restrictions. 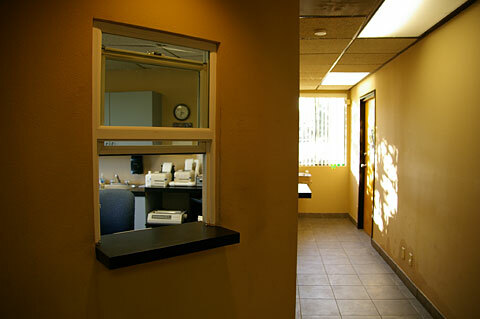 Here is more information on methadone treatment. While everyone is worrying about how to get methadone, people forget there is a newer medication for the treatment of opioid addiction. This medication is called Suboxone. This medication is safer and less addictive than methadone, although suboxone does have its risk. Find out more about suboxone treatment. This entry was posted in Methadone Information, Methadone Treatment Help, Published Articles and tagged how do you get methadone, how to get methadone, methadone for addiction, methadone for pain, methadone maintenance treatment, methadone treatment, suboxone, suboxone treatment, where can i get methadone, where to get methadone by Admin. Bookmark the permalink.